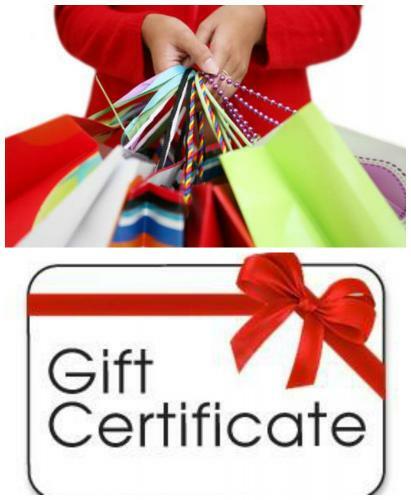 Stop by Pistachio Cut & Color Bar this holiday season and pick up the perfect gift for that hard to shop for person!!!! This year only Pistachio is offering you …. ~good for services or retail!!! !